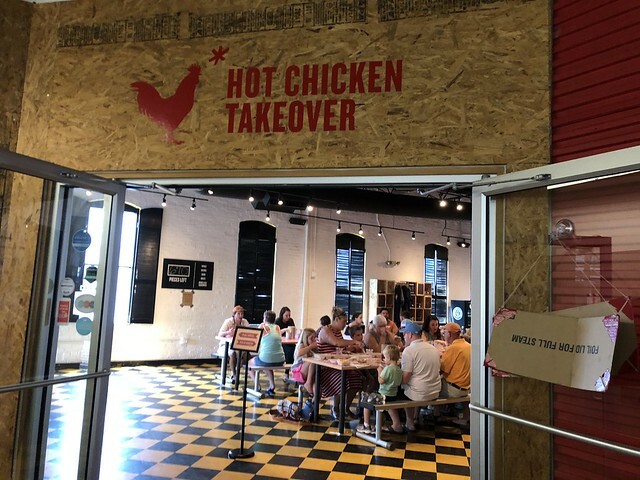 Hot Chicken Takeover is a restaurant located at the North Market and brings Nashville hot chicken to Columbus. 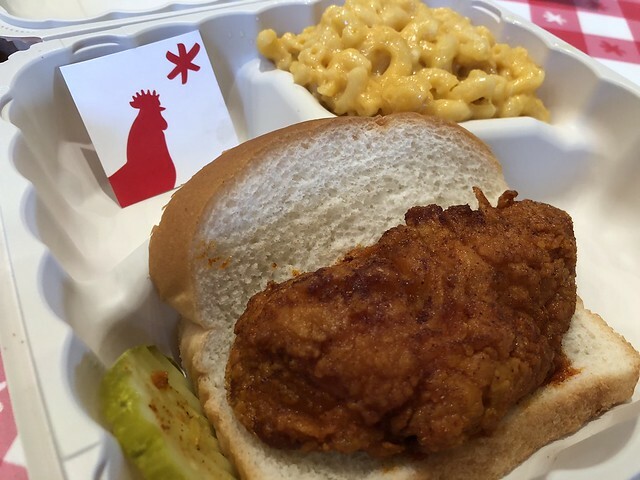 I've had actual hot chicken in Nashville, so I wasn't sure about this whole place. But I'm really glad I gave it a go! It's cool how they make it so fresh, they run out. So get there at a good hour! 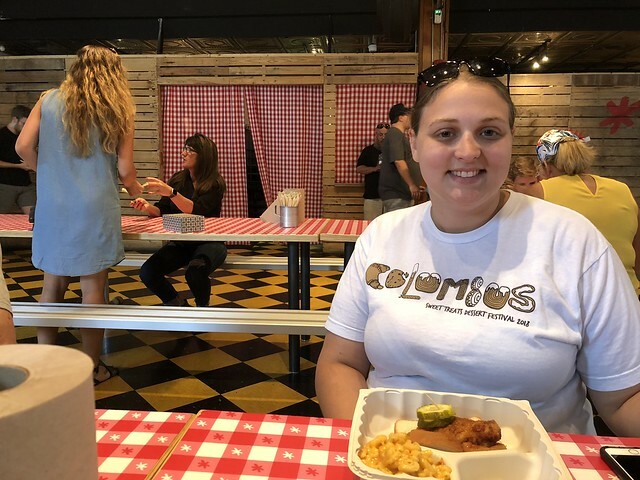 I actually went for a kid's meal (since I ate at 5000 different places per day), and it was a great deal! 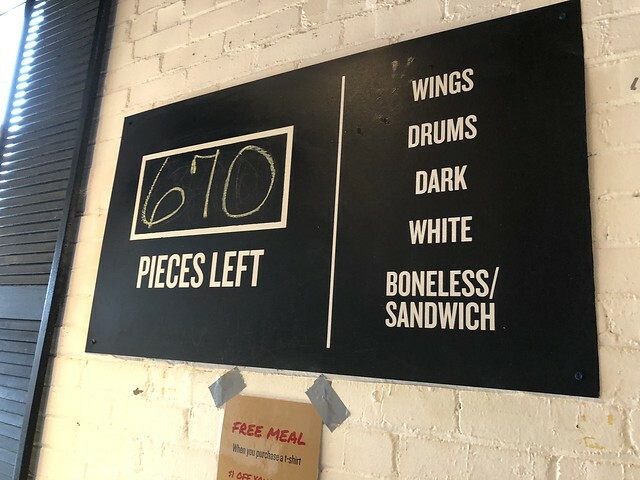 I got a boneless mild chicken piece with a side of macaroni & cheese. And their housemade ranch was delish.